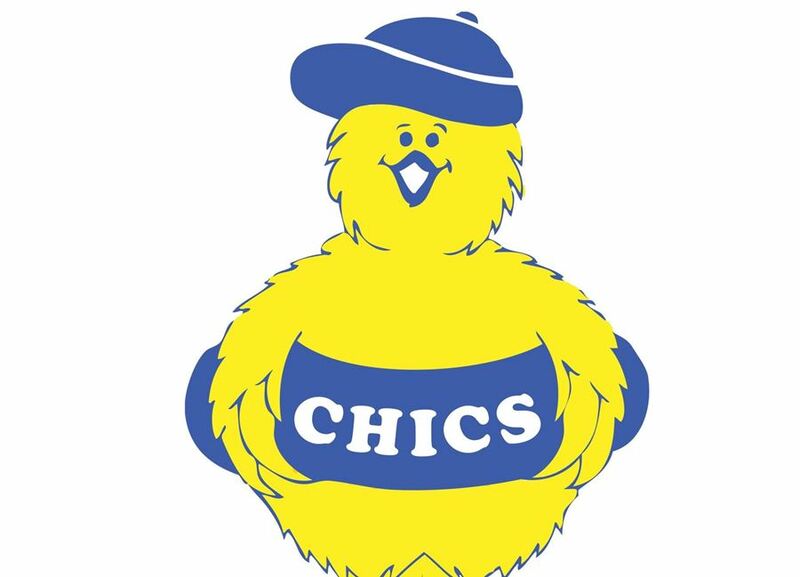 Proud to announce that Wild Thang’s chosen charity for the year ahead will be CHICS - Childrens Cancer Support Group! 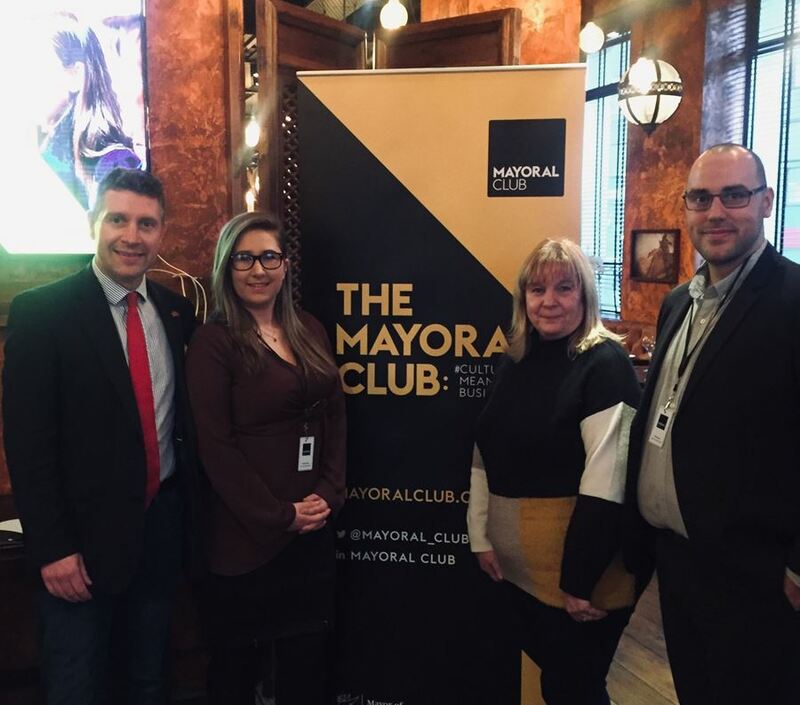 Andrew Dwerryhouse MD commented “To create a little engagement we decided to ask all staff for their nominations & outcome from the votes was the amazing charity CHICS. 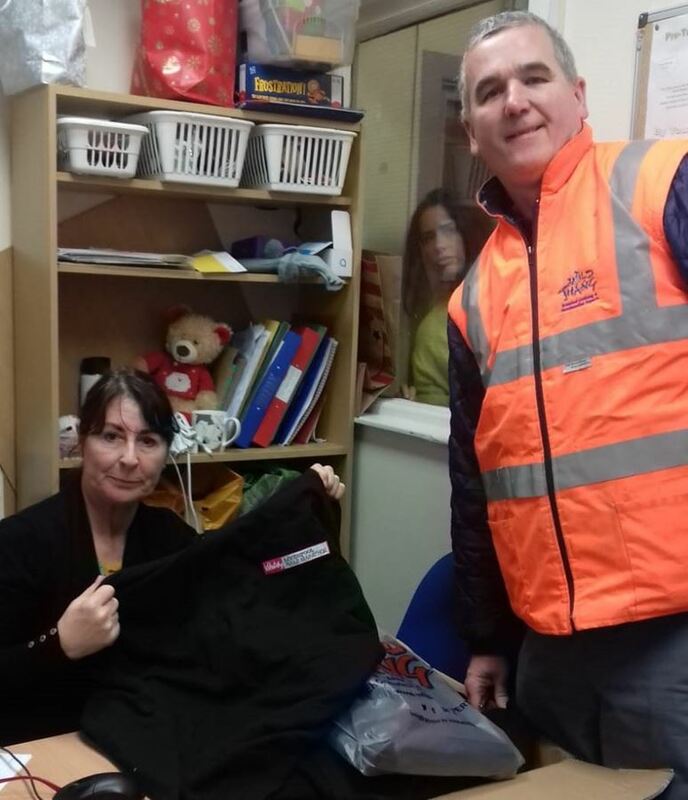 Wild Thang proud to donate warm clothing to the homeless as temperatures fall. 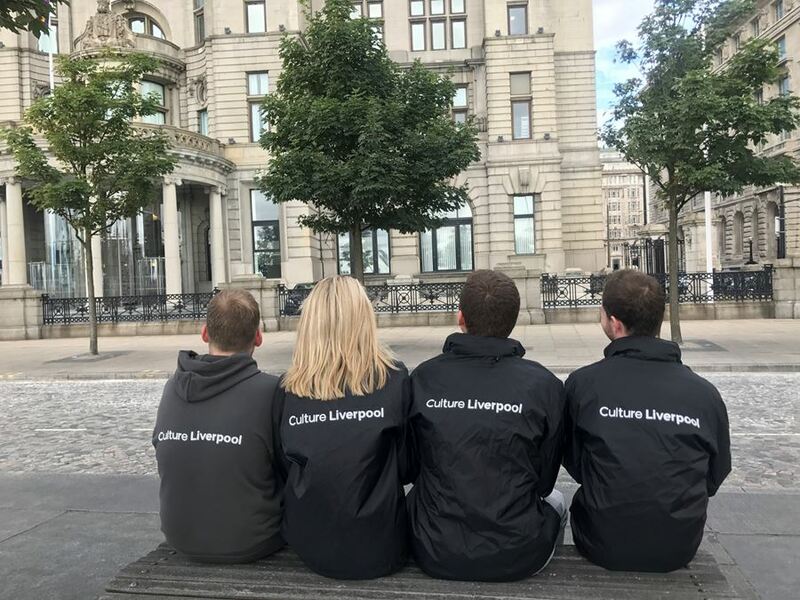 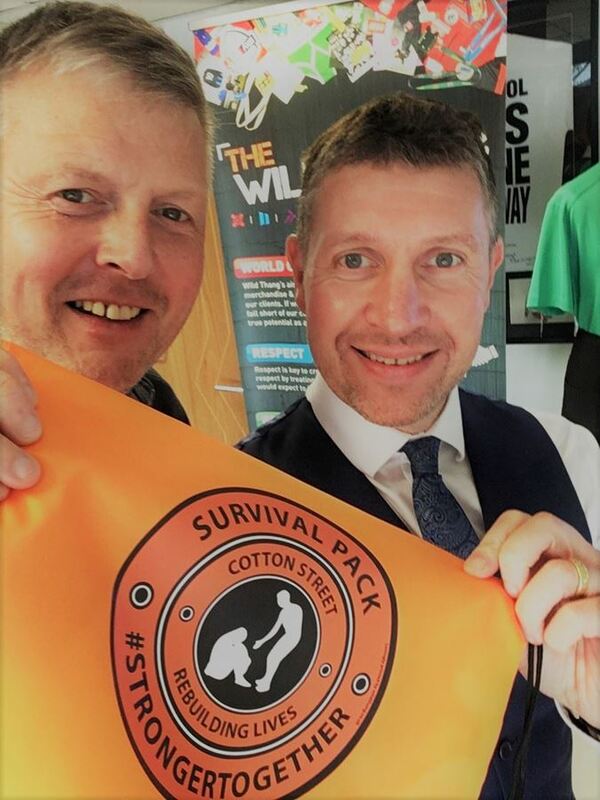 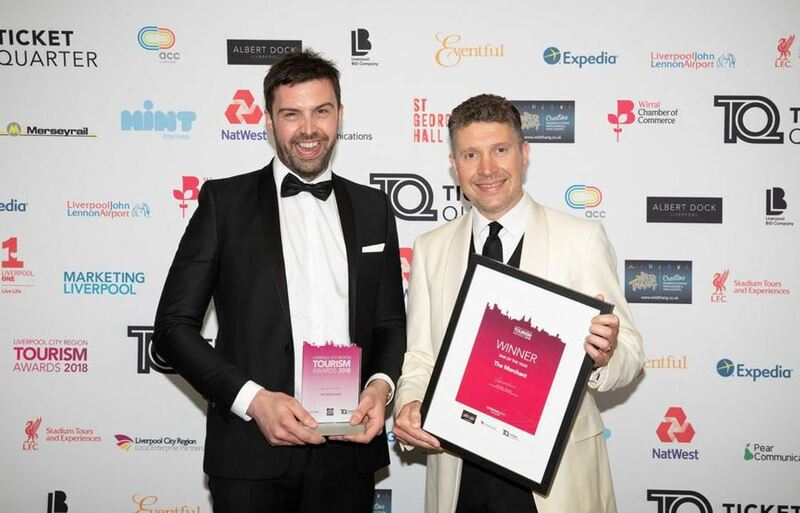 Wild Thang are very proud to be official Bar Of The Year category award sponsor at the Liverpool City Region Tourism Awards 2019, to be held on the 16th of May at the Liverpool Anglican Cathedral celebrating the very best of Liverpool City Region's Visitor Economy. 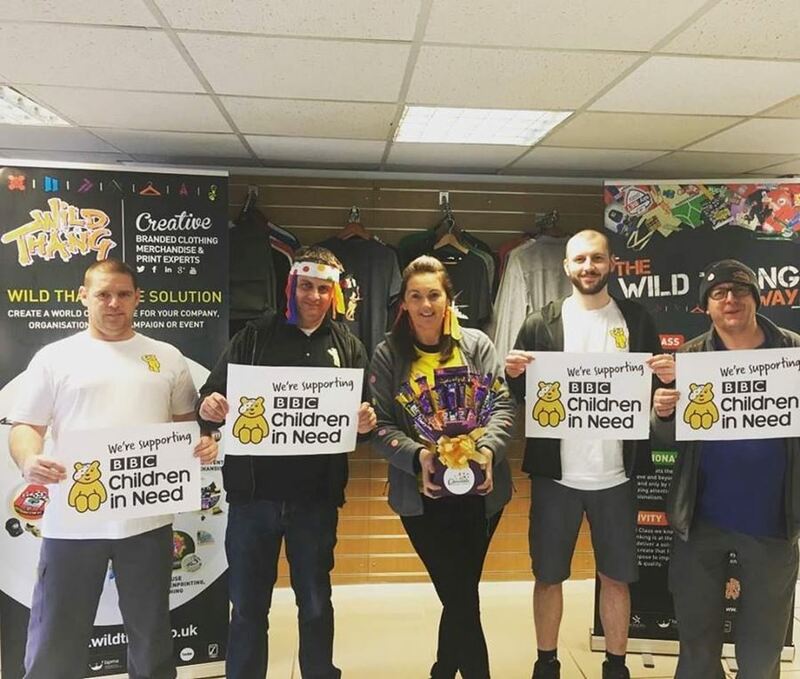 Team Wild Thang ate their weight in cake to raise funds for Children in Need! 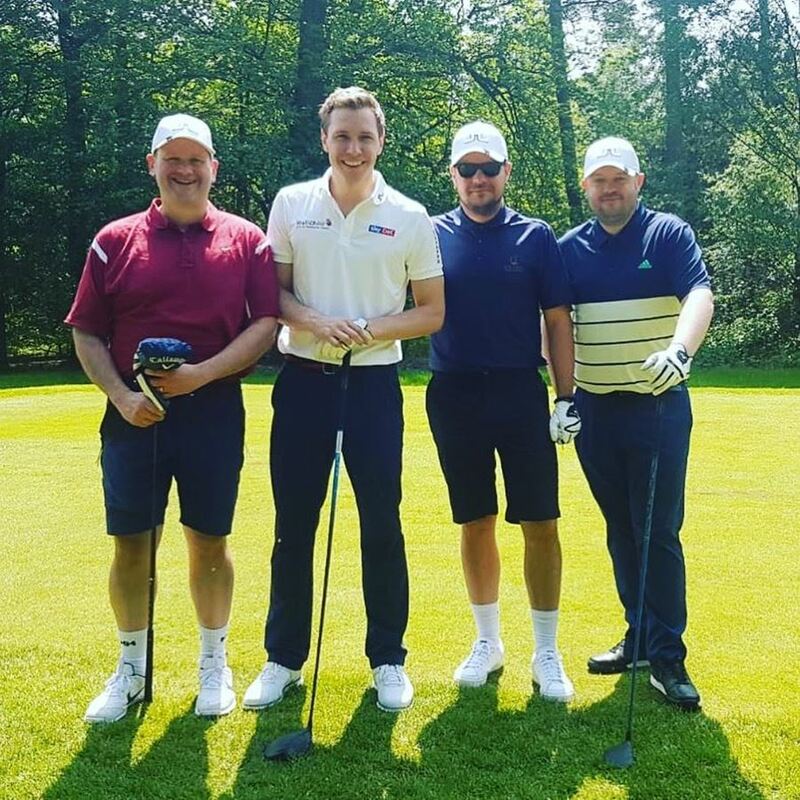 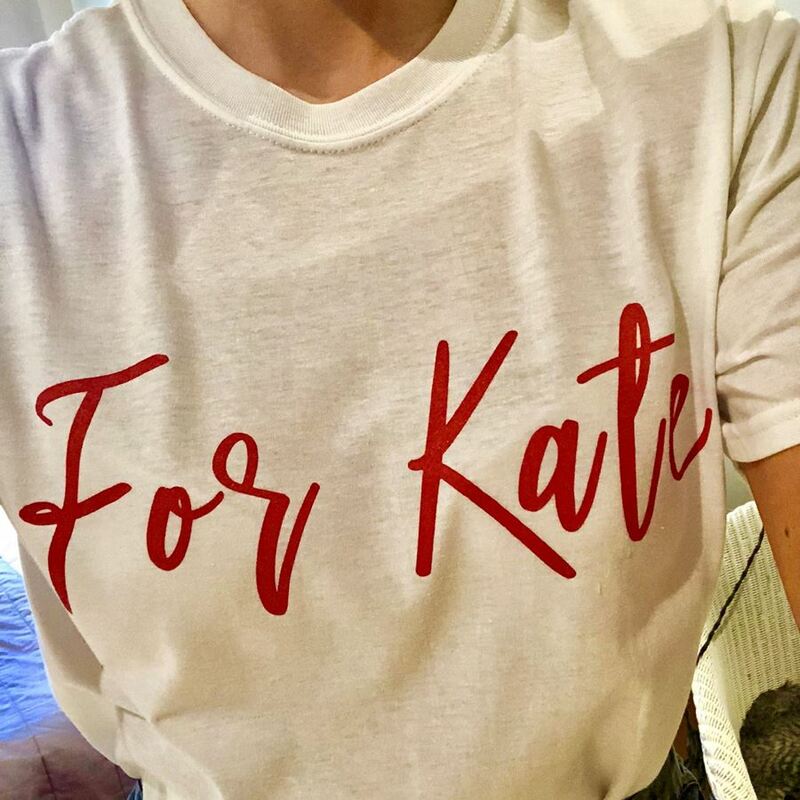 Wild Thang are proud to have provided and sponsored branded t-shirts for a fundraising event, For Kate ! 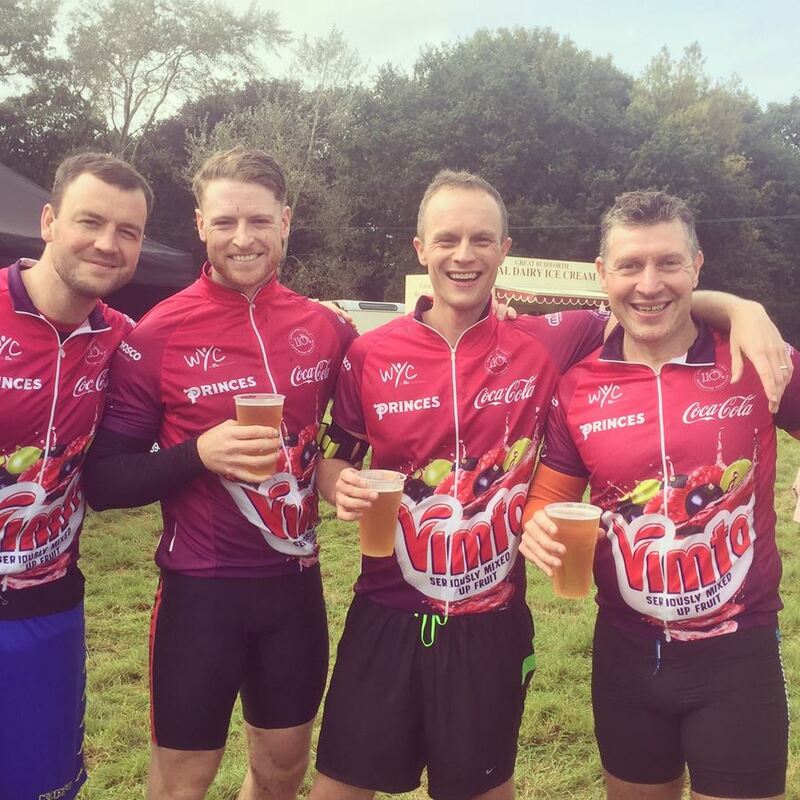 Wild Thang’s Andrew Dwerryhouse participated in The Big Vimto 110KM Charity Cycle which took place on Sunday 16th September, celebrating Vimto’s 110th year anniversary while helping to raise funds of an incredible £110,000 for Warrington Youth Centre.